42nd Anniversary of the Toyota Grand Prix at Long Beach, we give you a brief history. 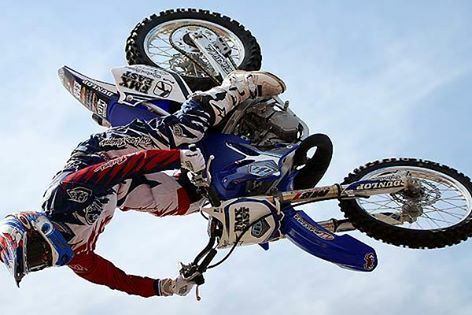 Nitro Circus Freestyle Motocross coming to Albuquerque this Friday! We interview Javier “Astroboy” Villegas! How did Javier get his nickname anyways? We talk about Javier’s invitation to Nitro Circus! Jim Costa from Yearwood Performance joins the show! 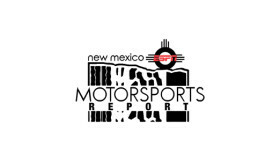 SEMA pushing legislation protecting modified vehicles. The Street Outlaws coming to the track. Yearwood presents the All Out Call Out. Matt Willis from ESPN.com joins the show! Kyle Busch has been DOMINATING lately and really upping his game! Any surprise winners to come out of Bristol?